Finding parking, especially in within major cities in South Africa, can become a nightmare with convenient spots either already taken or charging motorists quite a park their vehicle. It is a wise decision to park in allocated areas and avoid spots demarcated for loading zones or directly in front of someone's driveway. This is a sure-fire way to be greeted with a parking fine upon returning to your vehicle. 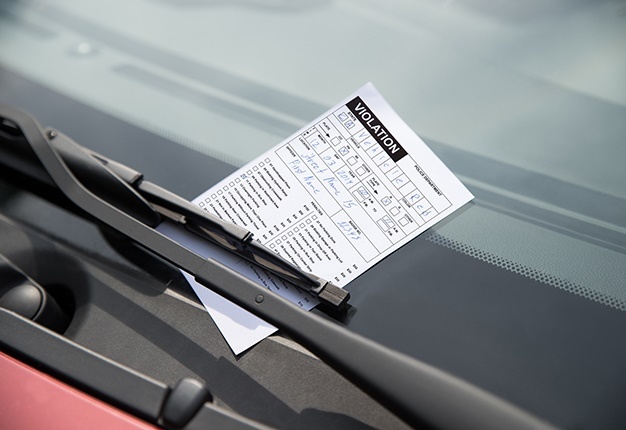 In more severe cases, your car could be clamped and the release fee can be rather exorbitant.